You're welcome, I hope you enjoy, and good luck! Thanks, Jennifer! They are pretty tasty! I agree! 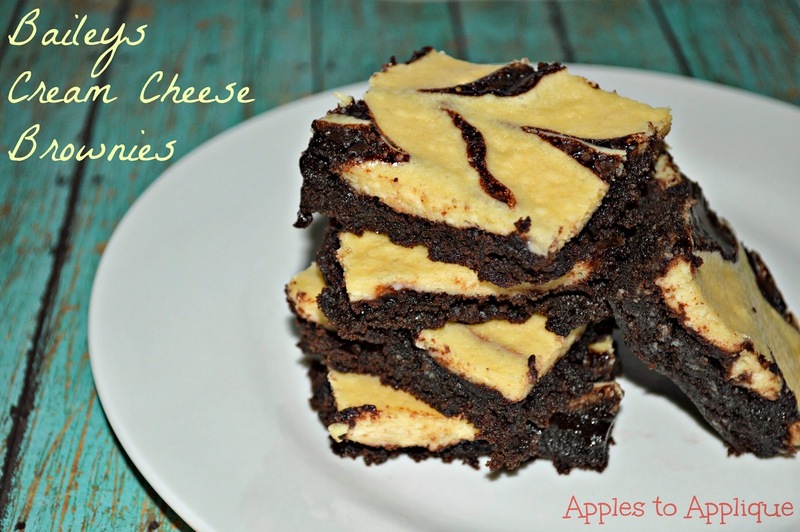 You can't go wrong with cream cheese or brownies! Yummo! 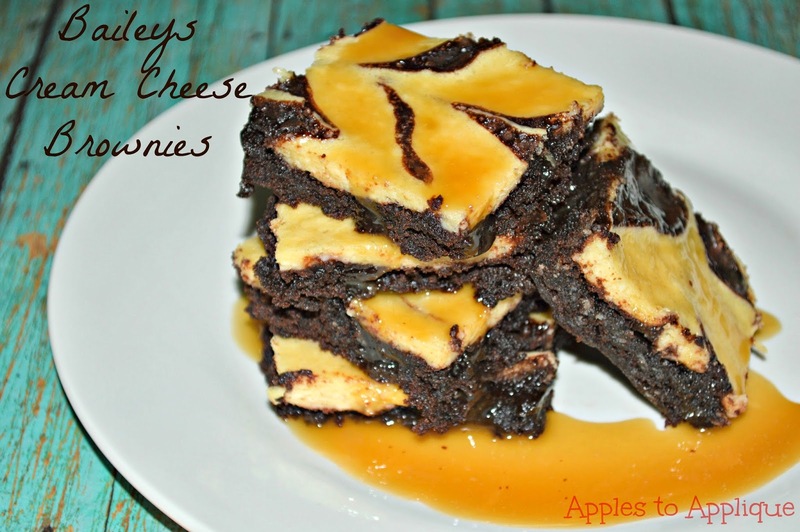 I will make these with a gluten free brownie mix, thanks for the idea. Good idea! I have some friends who eat gluten free, and will love this suggestion. 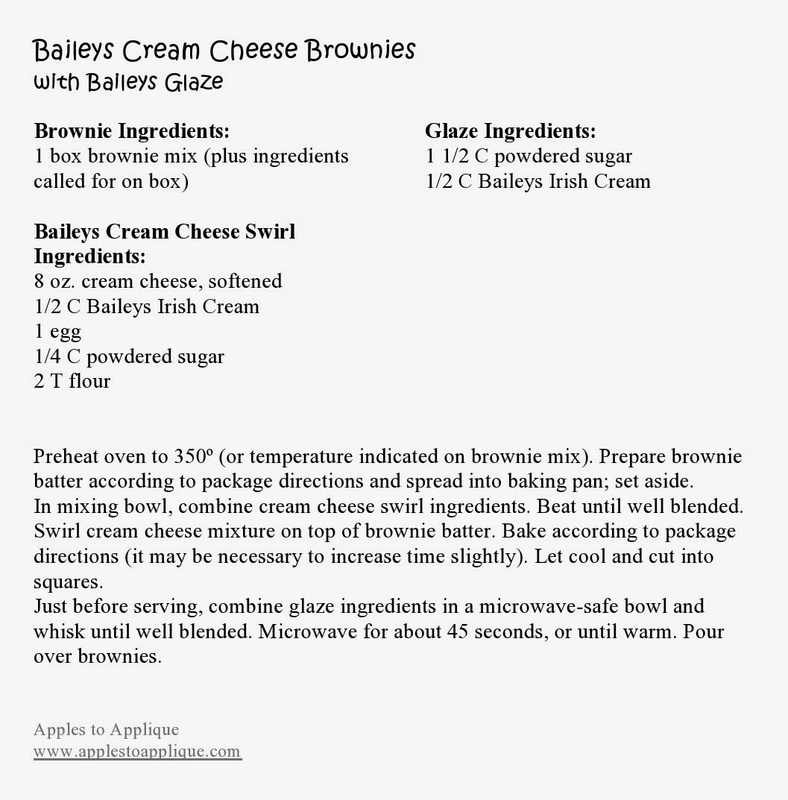 I like my Baileys mixed in a drink. Mmm, me too. My husband likes it in coffee, but I'm not much of a coffee drinker, so I go for the hot chocolate. Delicious! Thanks, Taylor! They taste pretty great, I think you'll like them! 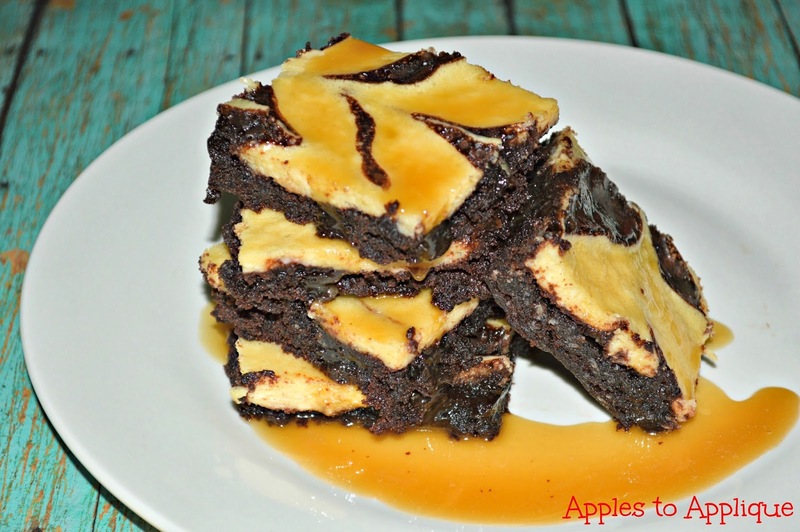 Great looking brownies! Hope you are having a great weekend and thank you so much for sharing with Full Plate Thursday. Thanks Miz Helen! I always enjoy Full Plate Thursday!